Would you love more awareness with everything ? If you would love more awareness of everything and to engage and play with all aspect of living and life, this book might be for you ? 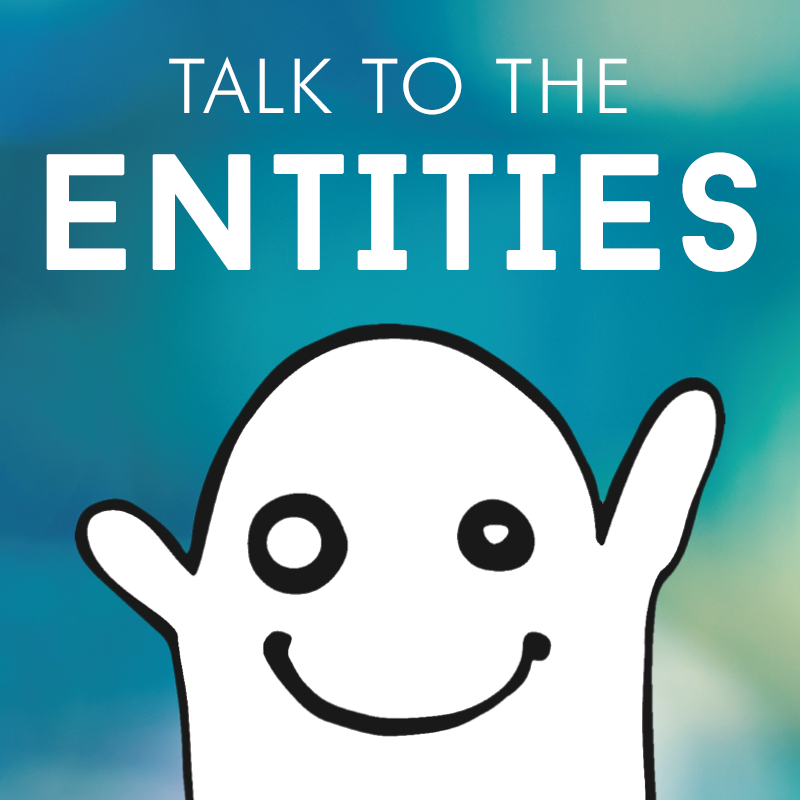 What could you make happen if you would receive and create with ENTITIES ?